‘FIFESTOCK’ is an annual indoor festival that takes place at the end of February and into March. It usually plays over a 16 day period with individual Artists playing each night. It is a cross section of genres and Artists, some well known and others who maybe are not. It is always an amazing period and you don’t even need your Wellies! Who said that a Music Festival has to be outdoors!!! FIFESTOCK MUSIC FESTIVAL 2015 at Backstage Green Hotel, Kinross. Due to situations beyond our control this years Festival will be an acoustic event over a 5 day period. 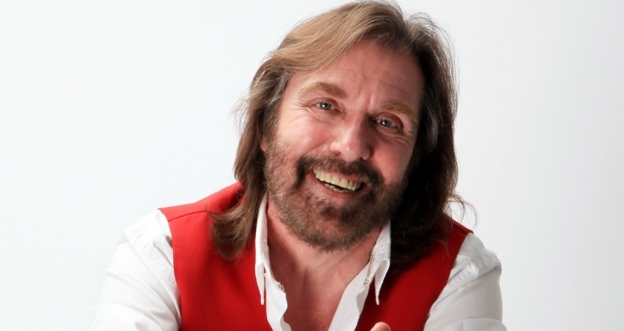 This years Headline Artist is Dennis Locorriere ‘The Voice Of Dr.Hook’. He will be appearing on Saturday 7th March at Backstage. Additional Artists to be announced shortly.